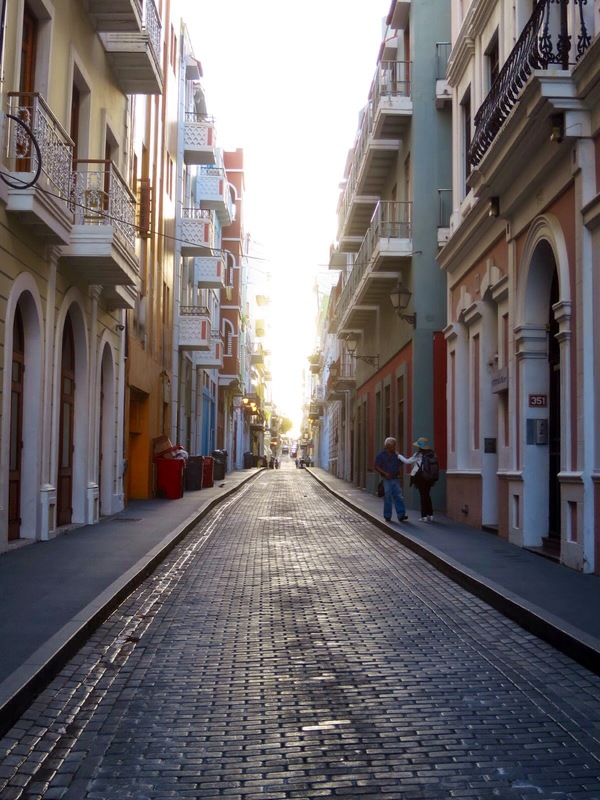 One night during our trip, we decided to head into the City of Old San Juan. 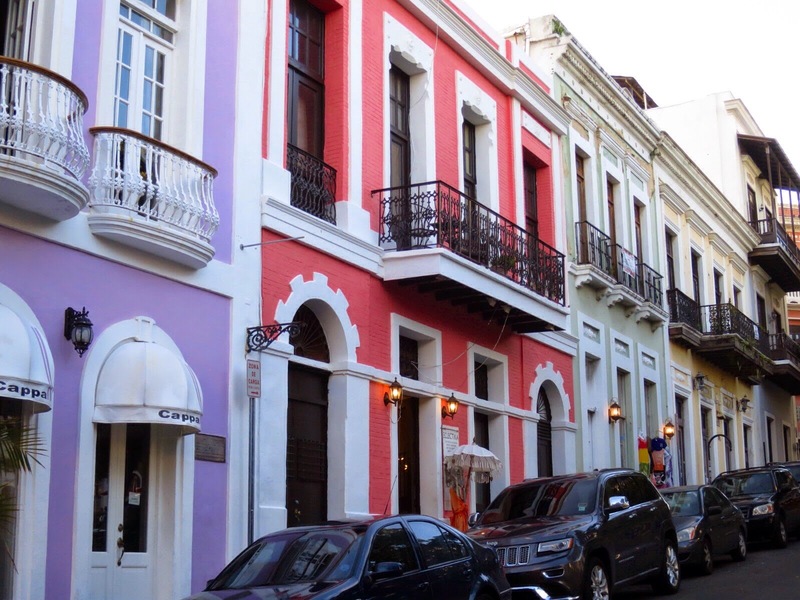 This is our third time visiting Puerto Rico & visiting Old San Juan is always one of my favorite things to do. They have so many cute shops & fun restaurants. 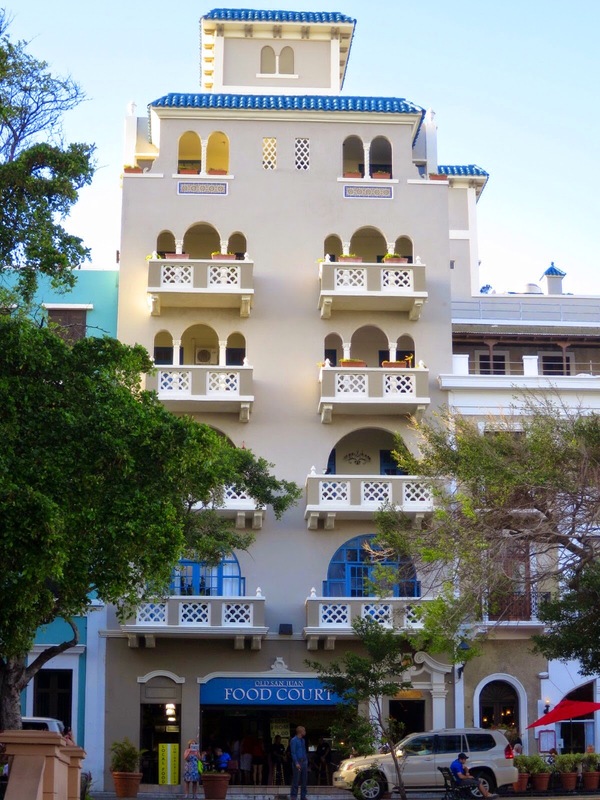 Read a few more of my top Puerto Rico recommendations after the break! This look was giving me serious Angelina Jolie leg fever. Can you tell? :) I love the cut of this dress - from the high halter neck to the fabulous leg slits. It is the perfect, airy dress for an 80 degree night. 1. 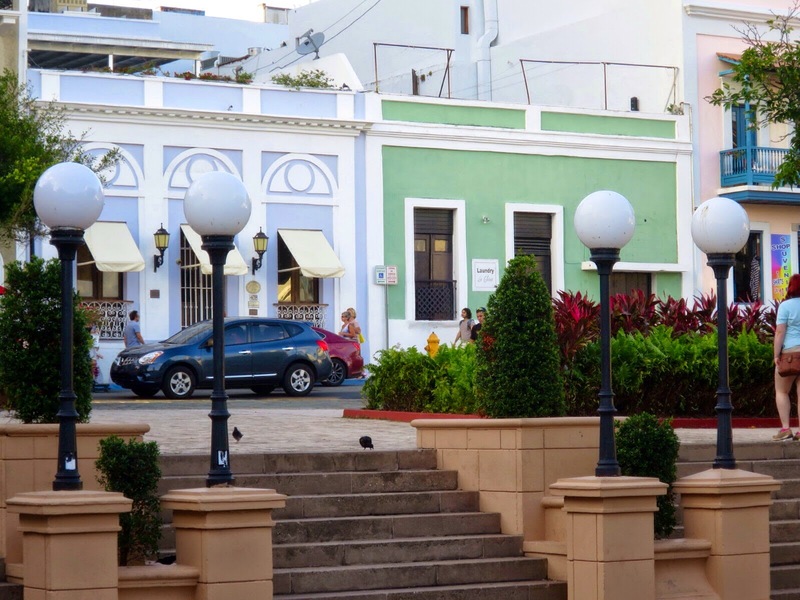 Wander around Old San Juan - The scenic photos above were taken in the City of Old San Juan. It is such a pretty & historic little area full of great little souvenir shops & some of the yummiest restaurants. It is the perfect area to relax & walk around after a long day. 3. Visit a Castle! - This isn't exactly Cinderella's castle, but it's definitely a castle none the less. Castillo San Felipe del Morro is a 16th century fort turned museum right on the water in San Juan. Lighthouses, dungeons & cannons included. 4. Check out Bio Bay - This one, we REALLY wanted to do, but it sells out fast, so unfortunately, we were out of luck. This excursion takes you on a tour through the glowing waters of Bio Bay. How? The half plant/half animal organisms in the water emit a bluish color at night lighting up the entire bay. Pretty neat, huh? 5. Relax on the beach - If nothing else, make sure you grab a good book, a cold drink & RELAX. The white sands & blue ocean are the perfect location for relaxation, so I highly recommend taking advantage of it! Of course- it's a great place for a quick trip if you can find the time! 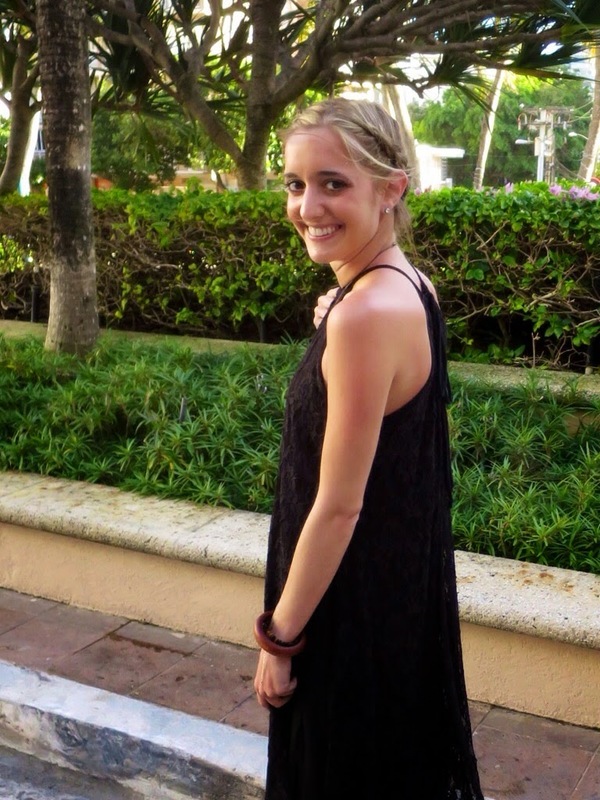 Looks like a beautiful trip, and I LOVE that dress!! Thank you! It was a great week! Love that fun LBD and your Angelina moment looks great. The hairdo and sandals are perfect to style it for Vacation. This was my favorite look of the week! Thanks - it was a great time! I never wanted to leave! Very pretty and I adore your hair! I looove braids now that my hair is getting longer! You look amazing! Thanks for linking up at Who's Wearing What Wednesdays at Pastries, Pumps and Pi!